Now customers are no more rigid only to desktop screens for their web searches, it varied to different devices. In such a scenario, it is important to have a responsive web design that runs well in all sizes, resolutions, over all devices and browsers. And to cater the needs of your vast customer base, its right time to get your website responsive that appear seamlessly on any platform and unifies the content at one place. Cityweb offers best responsive web designing services in Nagpur which makes your website automatically adjustable on any device and screens. Our team delivers elegant websites providing the same user experience and UI across all devices. A Creative design needs abstract thinking and make use of flexible layouts, flexible images, cascading style sheet media queries which are intelligently used by our designers to ensure that your website compatible for all users and the latest trends. Not getting enough business? Bored with monotonous design structures. 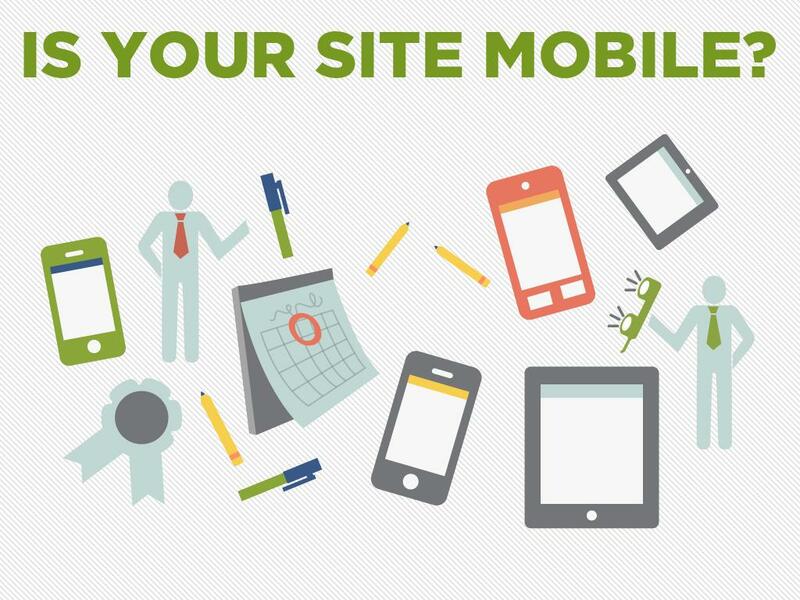 Make your business mobile friendly with us according to latest design trends. "We revamp your pre-existing websites with robust Mobile solutions which influence branding and marketing of your business. Also, give your customer best UI experience on any device." Mobile website Design Company in Nagpur perfectly craft mobile, laptop and desktop version of the website in most affordable rates. Responsive web designs provide an optimal viewing experience across any device which accelerates the rate of your viewer and conversion rate.